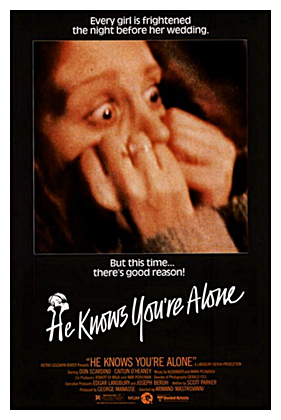 He Knows You’re Alone is a ho-hum early 80s slasher that has it’s killer targeting brides to be. 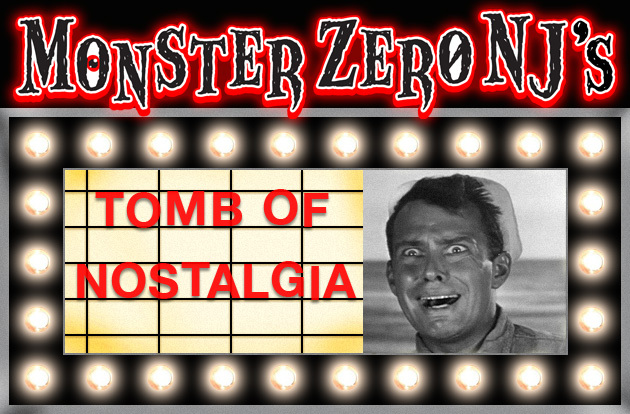 We find out early on, that the unhinged Ray Carlton (Tom Rolfing) murdered his ex-girlfriend on her wedding day. She was the fiancé of Detective Len Gamble (Lewis Arlt) who is now hot on the trail of the serial killer, who targets women engaged to be married. Carlton has picked pretty Amy Jensen (Caitlin O’Heaney) as his next victim and now Gamble races to stop him as Amy’s friends start to meet gruesome ends, leaving a trail of bodies that lead to her. Flick is directed very flatly by Armand Mastroianni from a script by Scott Parker that is obviously inspired by Halloween. It’s opening murder even resembles Michael Myers’ slaughtering of his sister in that film’s opening moments. 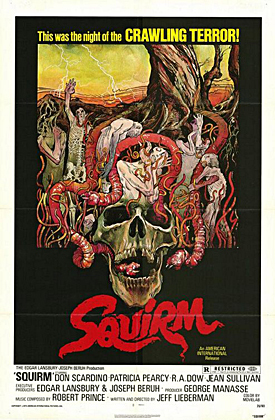 This film though, rarely generates any suspense or scares and has a very unremarkable killer as its villain. It’s also very slow paced and while a moderate pace was normal for early 80s slashers, this seems more on the lethargic side. There isn’t really much to talk about in the acting or dialog categories either, though lead Caitlin O’Heaney is cute and likable and there is the first feature film appearance of one Tom Hanks, who is a psychology student that starts dating Amy’s friend Nancy (Elizabeth Kemp). The body count is fairly small and the kills are rather tame and while there is some blood, there is little gore save for a badly rendered severed head. There are a couple of scenes that work somewhat. There is a decent sequence set in a dark house as Amy’s friend Joyce (Patsy Pease) and her married professor, lover (James Rebhorn) fatally meet Carlton. The end chase scene in the tunnels under the city morgue, where Amy’s ex-boyfriend Marvin (Don Scardino) works, has a little pep, but the fact that such a small building has such an extensive labyrinth of tunnels beneath it, makes it kinda odd and amusing. Other than that, the film is fairly uneventful and there doesn’t seem to be any reason for the bride-hating killer to be murdering Amy’s friends. Does he hate bridesmaids, too? On a production level the film looks low budget and the score by Mark and Alexander Peskanov also has a very Halloween vibe to it. The low budget did work in the film’s favor, as it made almost 20x it’s budget back in theaters. Sure there is some nostalgia, though it’s a bit more 70s-ish than 80s as this was filmed in 1979. The opening sequence in an old style movie theater is especially quaint and nostalgic for those born before the era of the multiplex. The acting is nothing to talk about, though some of the characters are likable. The killer and his kills are dull and there is little suspense leading up to them. There are a few sequences that work, though, overall, it’s rather lifeless and tame. One of the earliest of the Halloween inspired slashers, but unfortunately one of the least remarkable save for the first film appearance of future Academy Award winner, Tom Hanks.